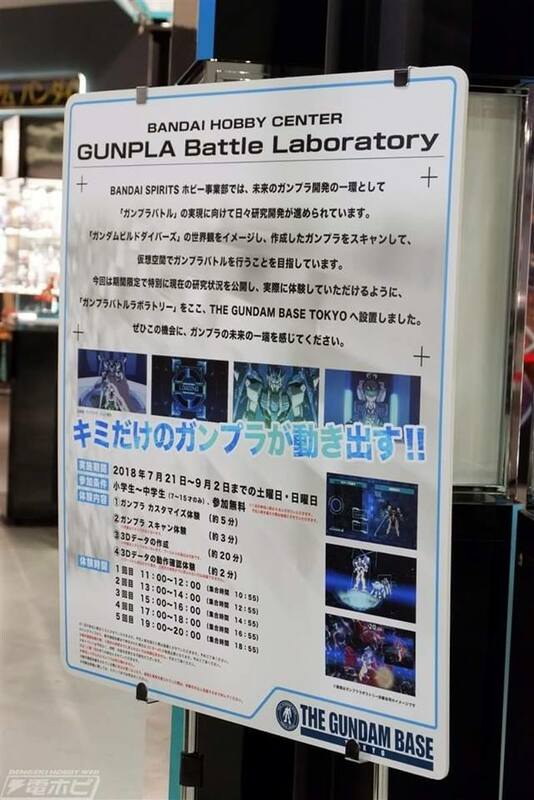 The Gundam Base Tokyo promotes the Gundam Build Divers Festival for the first time to showcase new GunPla releases and announcements. 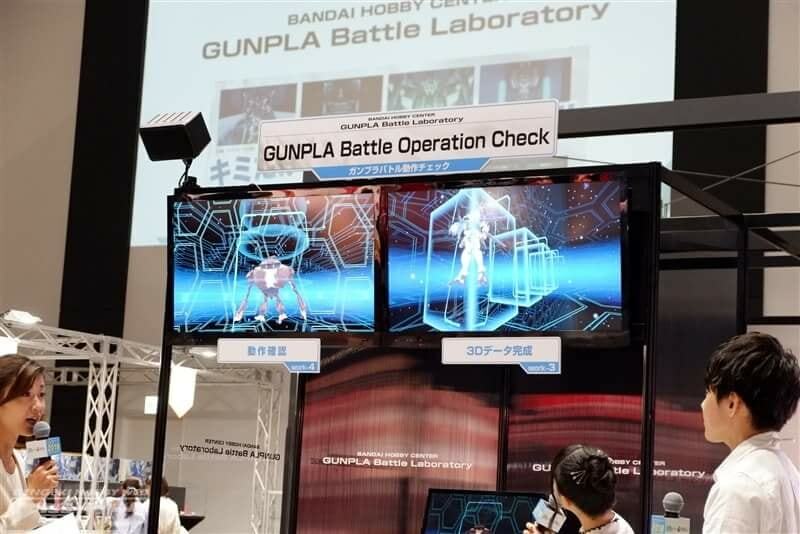 The exhibit shows a "GunPla Battle Laboratory" room in which they revealed some early concept for their upcoming project. 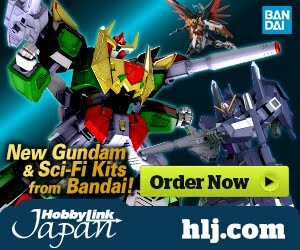 The future of GunPla is getting more exciting as we get to the 40th anniversary of Gundam in 2019! 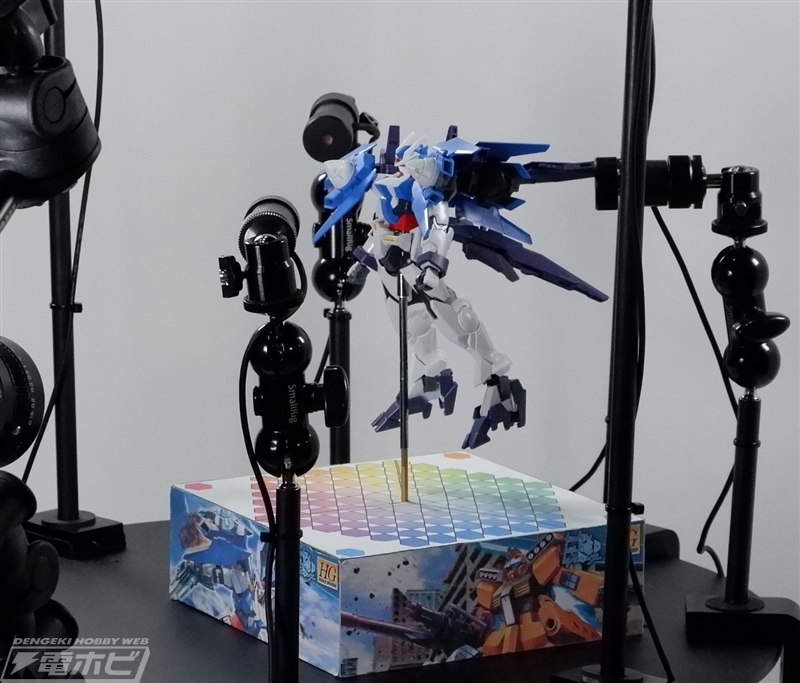 Here are some photos showing 3D tests on a customized GunPla. 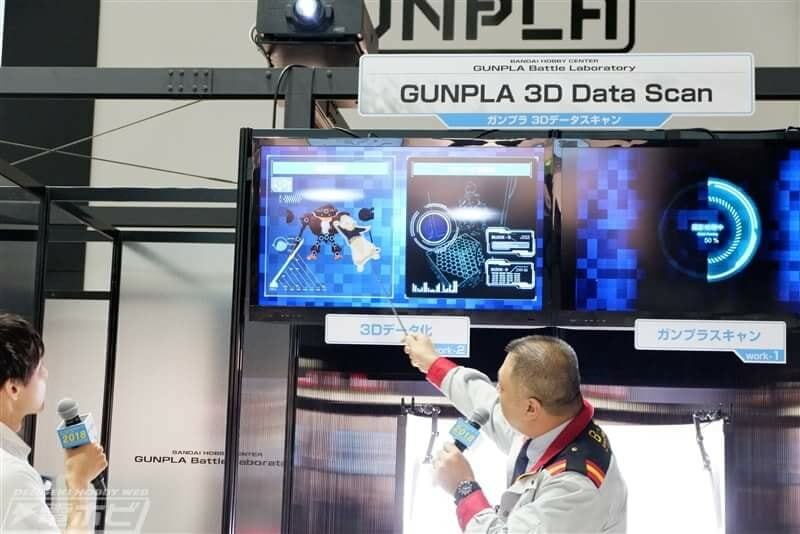 The 3D scanning device will project the parts of the GunPla and convert it into a movable computer generated one. 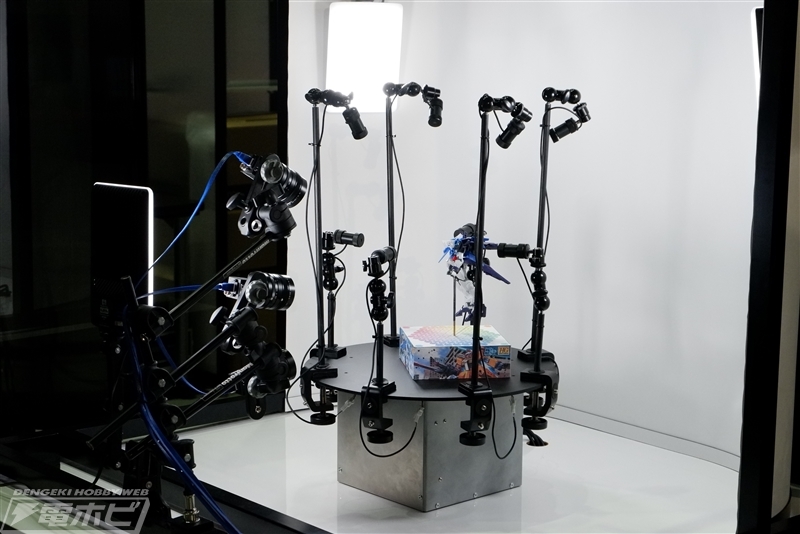 Once the parts are properly programmed and scanned in the computer, you will be able to make it move into the space that is provided for it to move in to, just like in the anime! 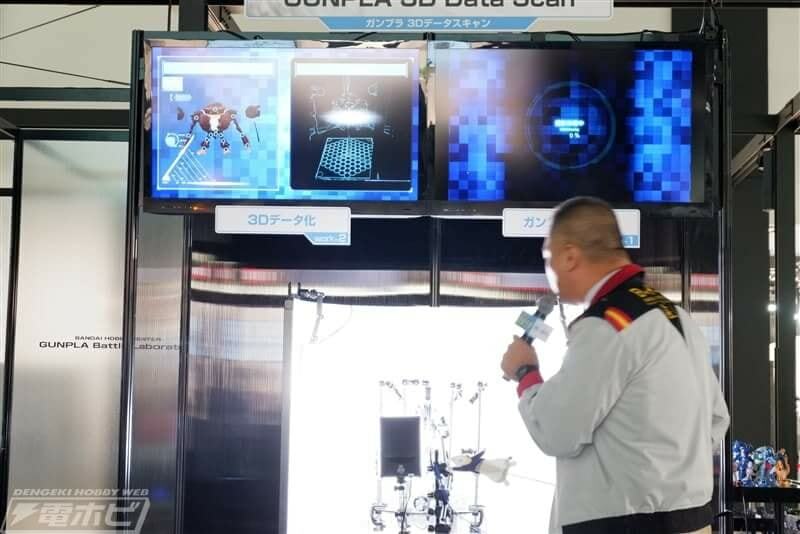 The concept is still under development and they are looking forward to make a test run to the public once they have polished the project. Whoa. Interesting to see them going for it, but whether or not this is just a fruitless gimmick or a sign of greater things to come remains unknown. 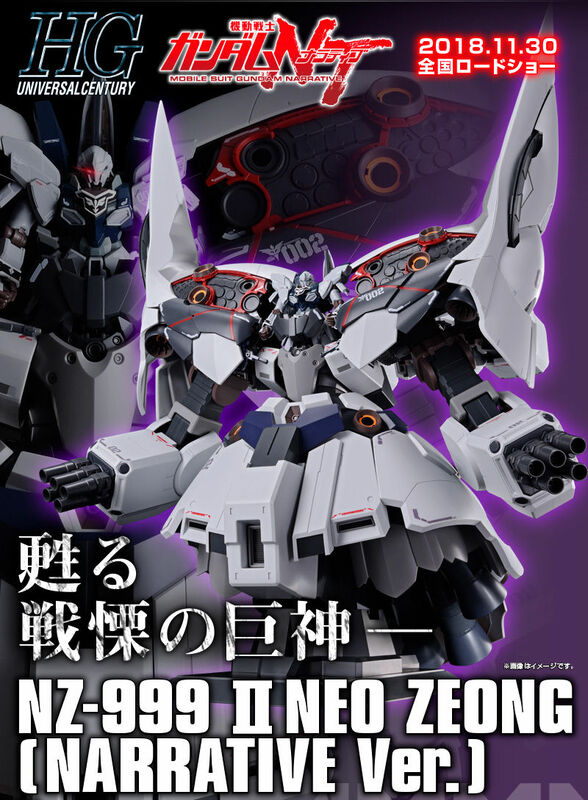 Oooooooh boy! I hope we get the dissart! 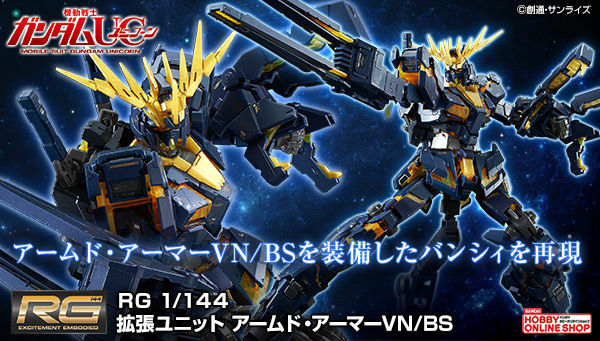 this is getting out of hand and i love it sure no gpd but still this is probably going to be as ambitous as gundam age buut only time will tell if this will share the same fate or not. 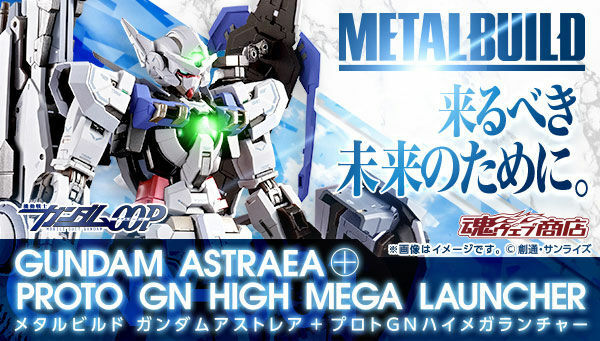 I just hope this is an actual game to play. 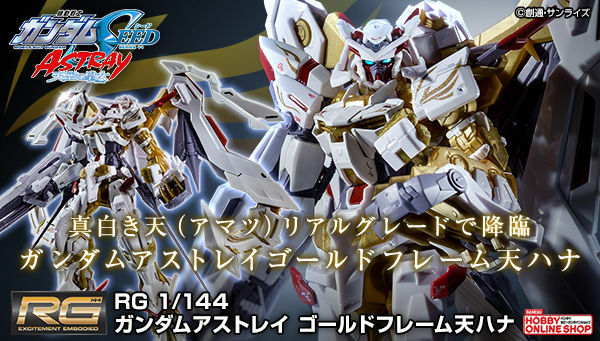 YES PLEASE!!!! WHEN CAN I PLAY IT!? !